The ASKO outdoor dishwasher is specifically designed to withstand the harsh conditions of the outdoors. 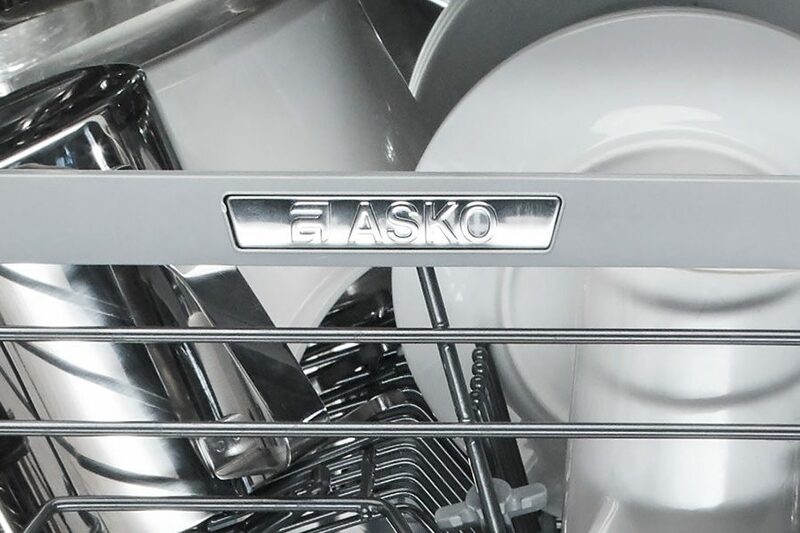 It is packed with the quality features that have made ASKO the dishwasher of choice for designers, architects and consumers in North America. It even comes with a special program to winterize the dishwasher before the cold season appears. 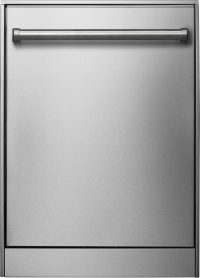 The ASKO D5954 outdoor dishwasher is the perfect complement for any outdoor entertainer's kitchen.